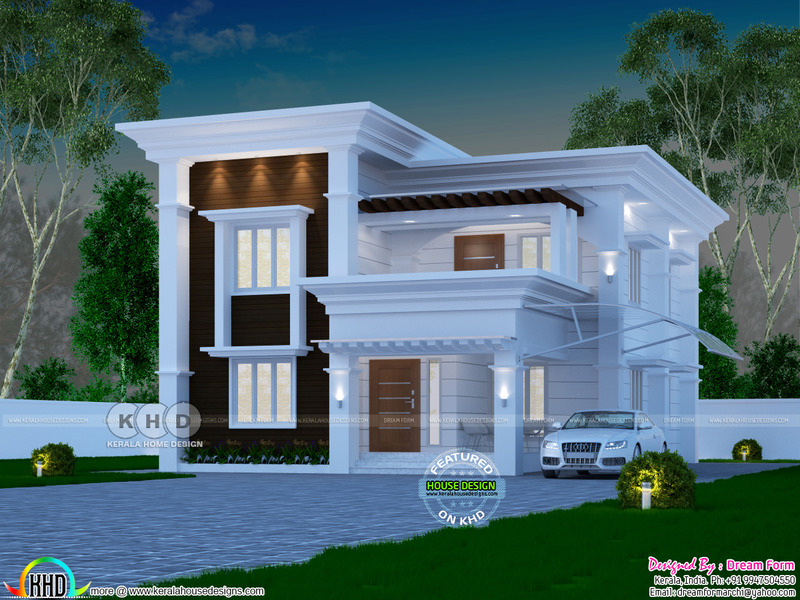 4 bedroom very beautiful Arabic style house in Kerala. Total area of this house is 2060 Square Feet (191 Square Meter) (229 Square Yards). Design provided by Dream Form from Kerala. Ground floor area : 1280 sq.ft. 0 comments on "4 bedroom 2060 sq ft Arabian style home design"